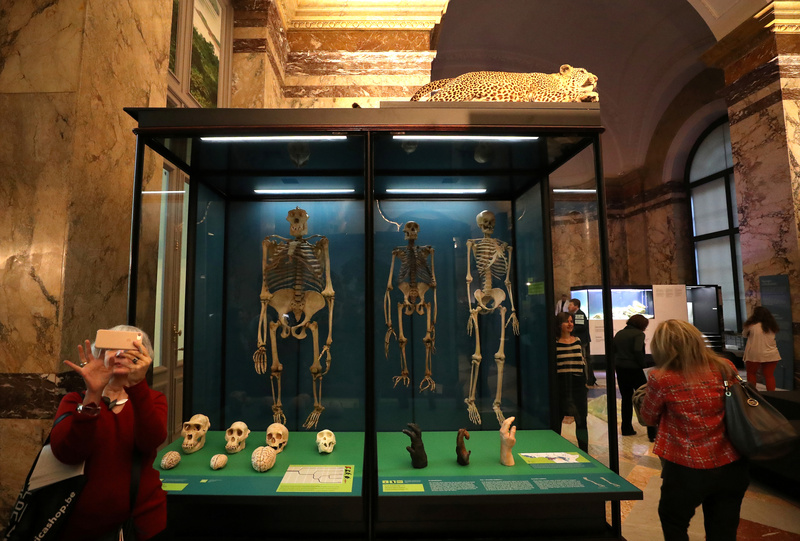 The museum, full of artefacts and stuffed wildlife, was often criticised for ignoring the brutalities of King Leopold II‘s fiefdom, whose troops collected the hands of those who resisted slave labour at a time when millions of Congolese people are estimated to have died. 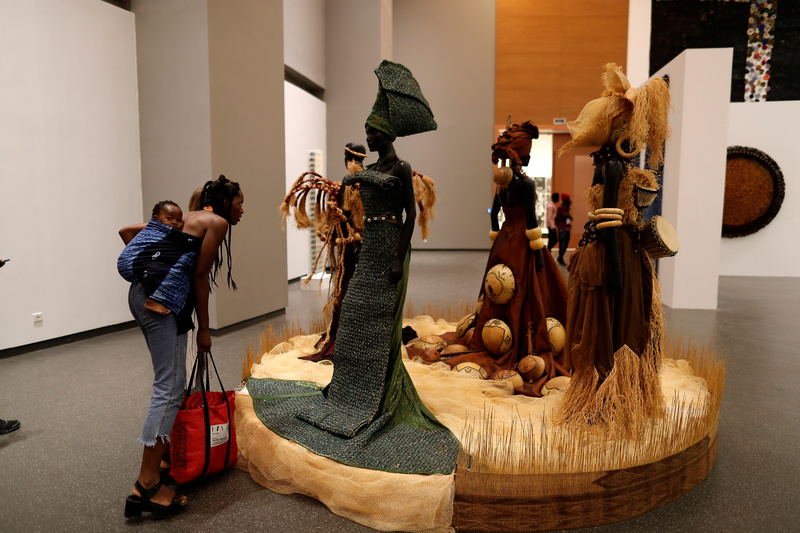 Many of the artefacts remain, but there is more commentary from African people on video screens, displays by Congolese artists, one including a 120-member family tree, in a bid to centralize Africans rather than Europeans. Colonial history is now concentrated in one gallery, rather than dominating the whole museum, which also deals with current issues facing Democratic Republic of Congo (DRC) and its diaspora. 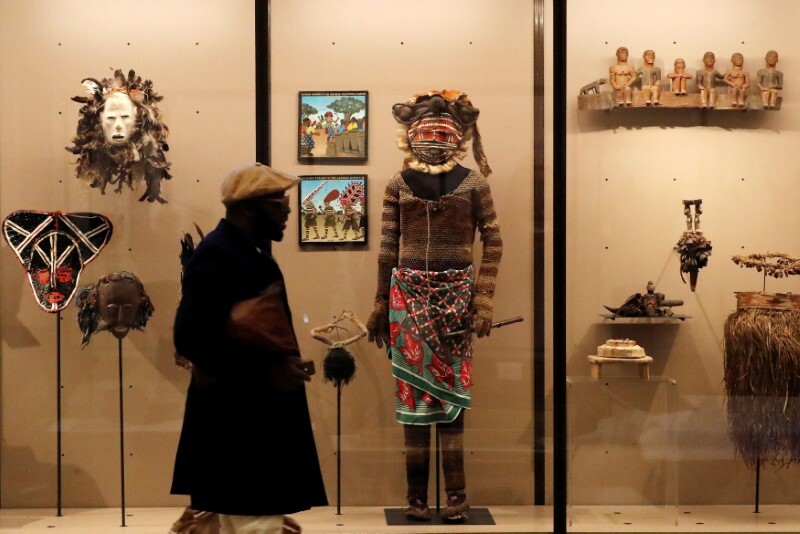 “We also assume our responsibility that for more than 60 years, we’ve diffused, we’ve disseminated an image of a superior, western way of thinking to African cultures,” said museum Director Guido Gryseels. 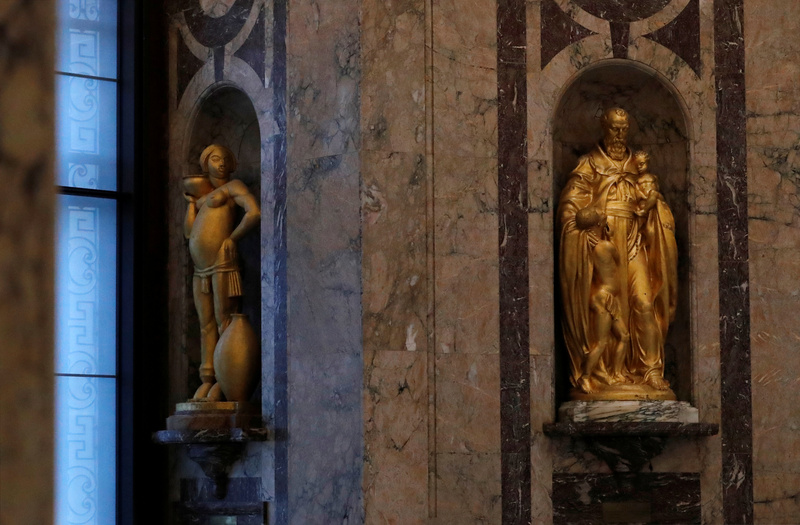 In the large rotunda, a statue remains of a European missionary with an African boy clutching his robes with a plaque that reads: “Belgium brings civilization to Congo”. But now the room is dominated by a giant wooden sculpture of an African man’s head, sculptured by an artist born in DRC. The museum also features a new entry pavilion. Many Belgians remain ignorant of their country’s harsh rule in what is now Democratic Republic of Congo (DRC) in the late 19th century. It became the setting for Joseph Conrad’s influential 1899 novella “Heart of Darkness“. 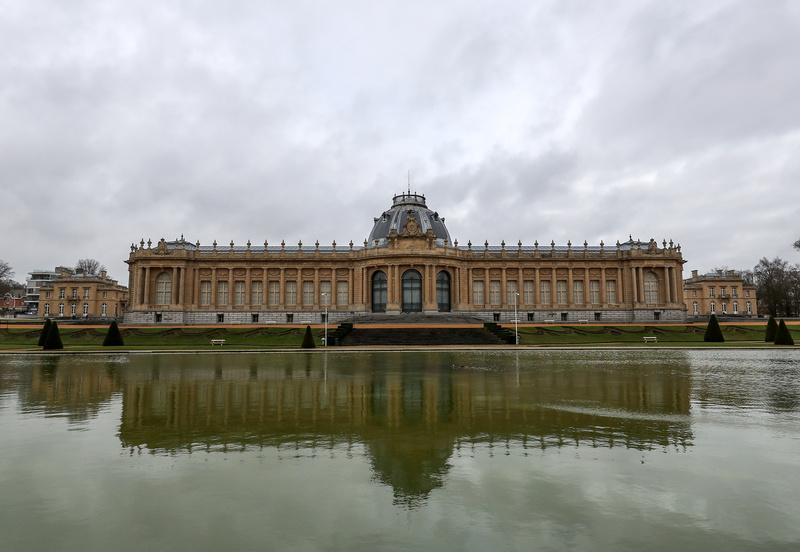 Belgium’s colonial past made the small European country one of the world’s most successful trading economies. The 66 million euros ($75.1 million) renovation to the Africa museum, set in a palatial, neoclassical building in a landscaped park just outside the capital Brussels, hopes to confront Belgians with their colonial past. But activists says that by containing stolen artefacts it represents a continuation of colonialism. “There is no decolonisation without restitution,” said Mireille-Tsheusi Robert, who was born in the DRC before moving to Belgium, where she authored a book on racism. 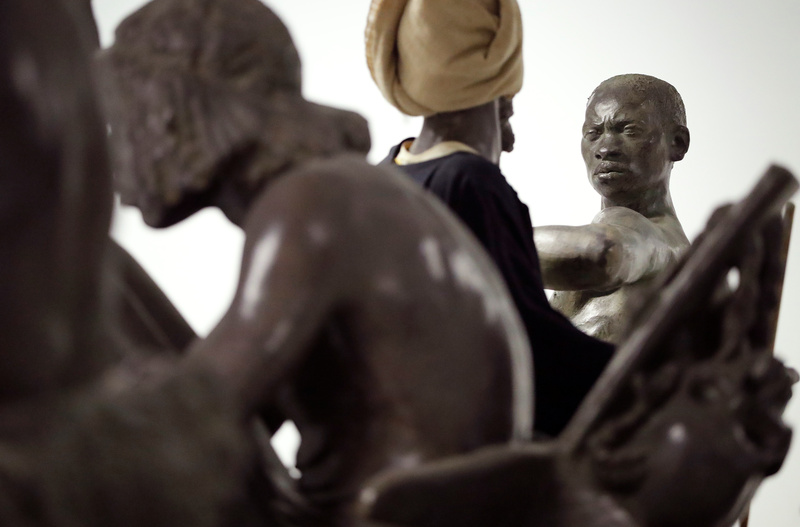 The debate about whether colonial-era art should be returned home has intensified after French President Emmanuel Macron promised to return some African art to the continent and Germany this year published guidelines for considering repatriation. 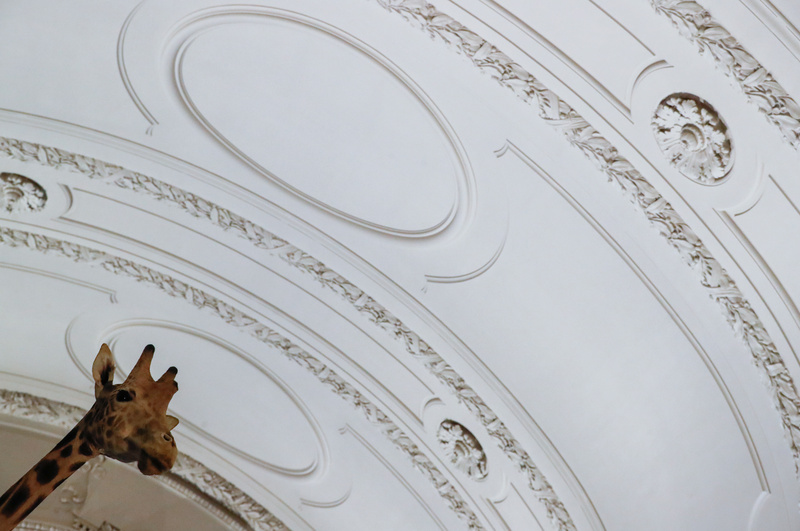 Gryseels said the museum was open to returning some artefacts. 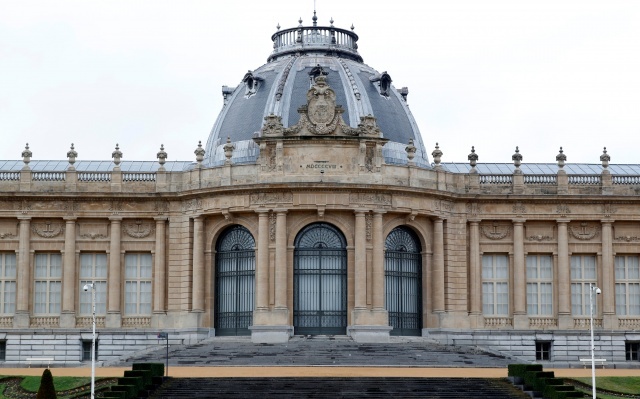 King Philippe declined an invitation to attend the museum’s inauguration on Saturday, but Prime Minister Charles Michel and some ministers will attend. 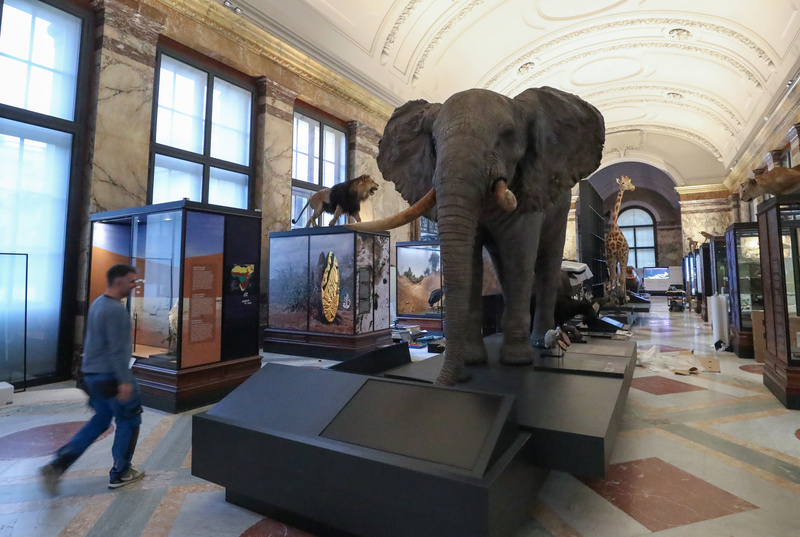 Activists will hold a separate ceremony nearby at the graves of seven Congolese who died of influenza when they were imported for exhibition in a human zoo. The group is demanding Belgium erect a plaque in remembrance. A plaque was put up at the location of the human zoo, while a new exhibit in the museum casts the shadows of names of Congolese people who died in Belgium over those of Belgians that perished in Africa.